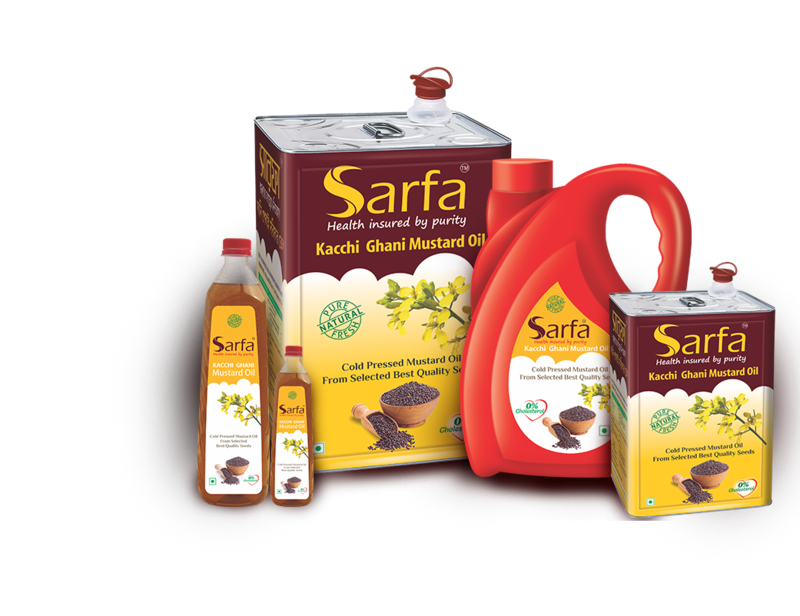 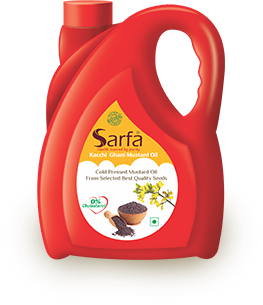 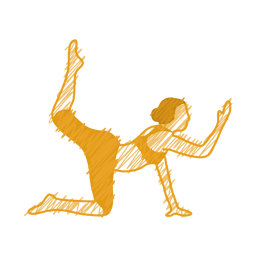 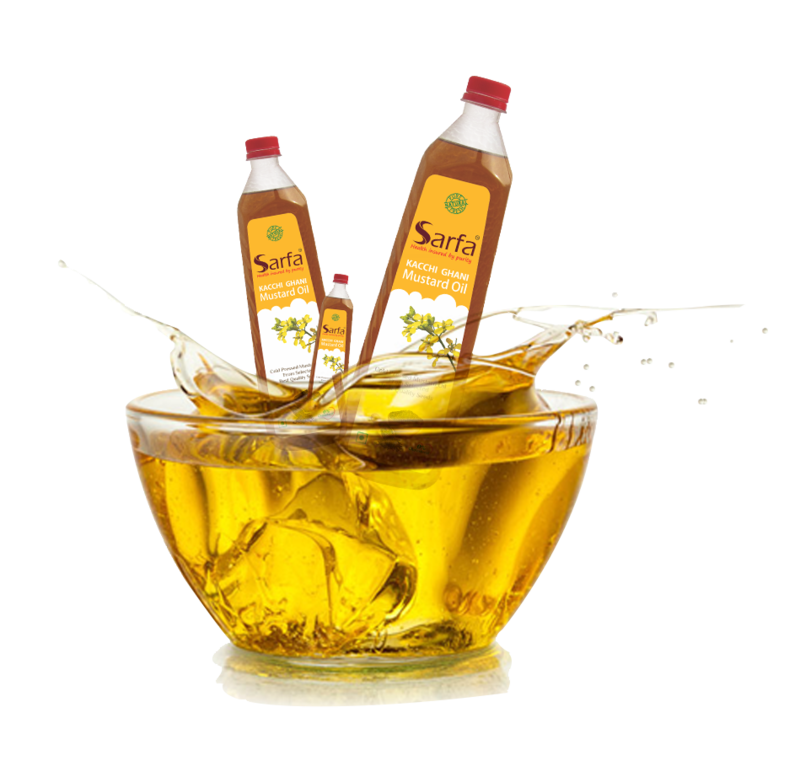 Because mustard seed oil is high in omega-3 fatty acids, it may help your hair grow and become healthier. 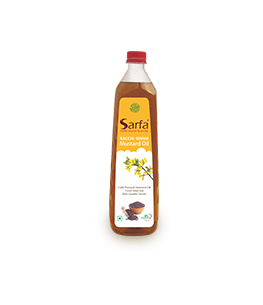 The oil has high levels vitamin E which helps improve skin health. 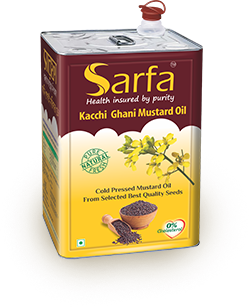 Mustard oil helps in strengthen gums & removes plaque. 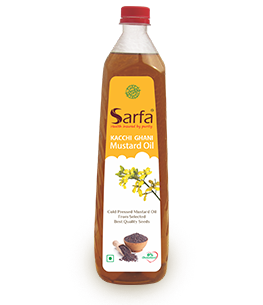 Swishing mustard oil helps avoiding gum bleeding.